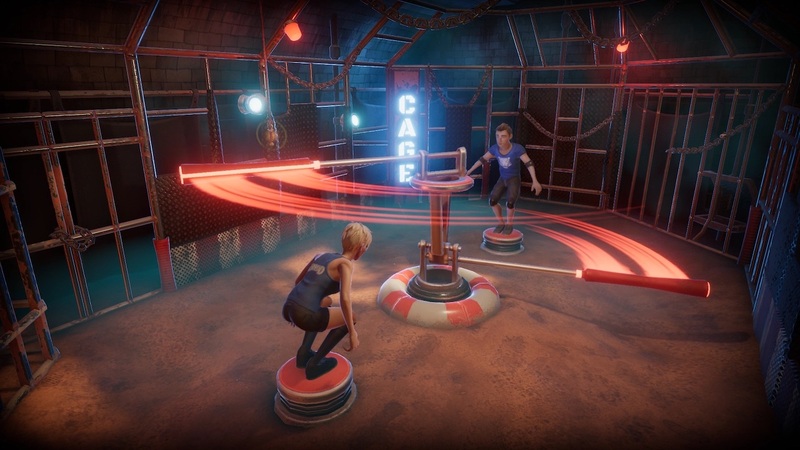 Microïds and Appeal Studios have announced that Fort Boyard will release on Nintendo Switch, a party game based on the adventure game show. Alone or with up to four players, you must participate in challenges that will test your endurance, dexterity, and perseverance to earn as many Boyard coins as you can. With these, you can gather the keys that are needed to access the treasure that the stone vessel hides. Fort Boyard will release for Nintendo Switch worldwide in June 2019.